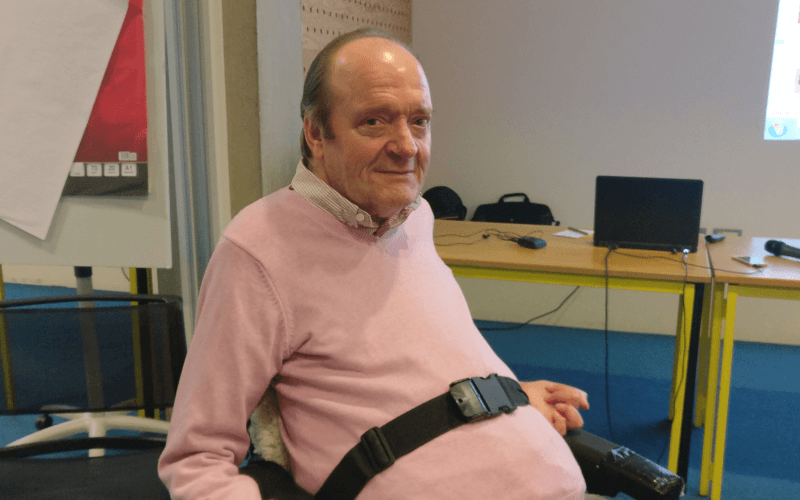 A disabled activist has told a parliamentary committee that the Scottish government should “speak out more forcefully” about disabled benefit claimants who have died as a result of the “fitness for work” test. 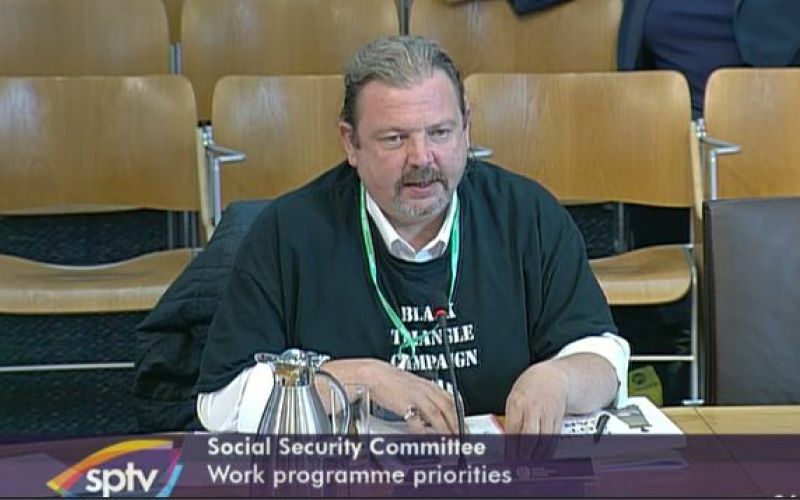 John McArdle, co-founder of the Scottish grassroots campaign Black Triangle, was giving evidence to the Scottish parliament’s social security committee as it weighed up its priorities for the next session. McArdle appealed to the committee to the look at the issue of social security reform “through the lens of human rights”. 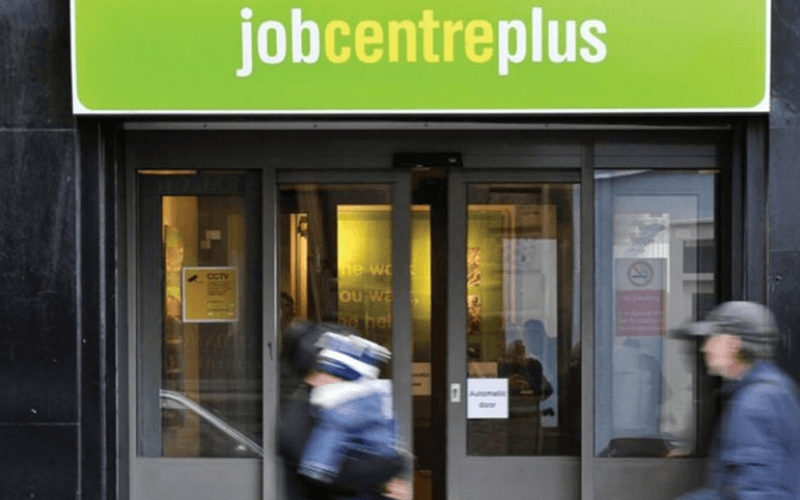 He highlighted the harm caused by both the work capability assessment (WCA) – which tests eligibility for employment and support allowance (ESA) – and the eligibility test for the new personal independence payment (PIP). 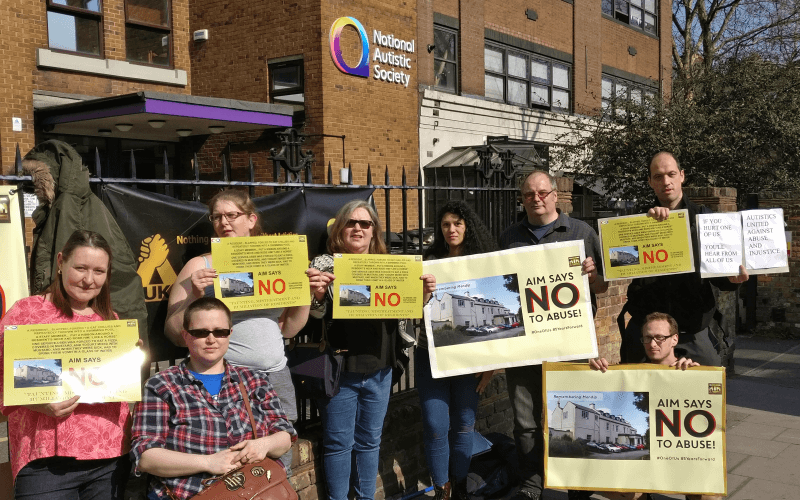 He pointed to the inquiry being carried out by the UN committee on the rights of persons with disabilities into allegations of “systematic and grave” violations of disabled people’s human rights in the UK. 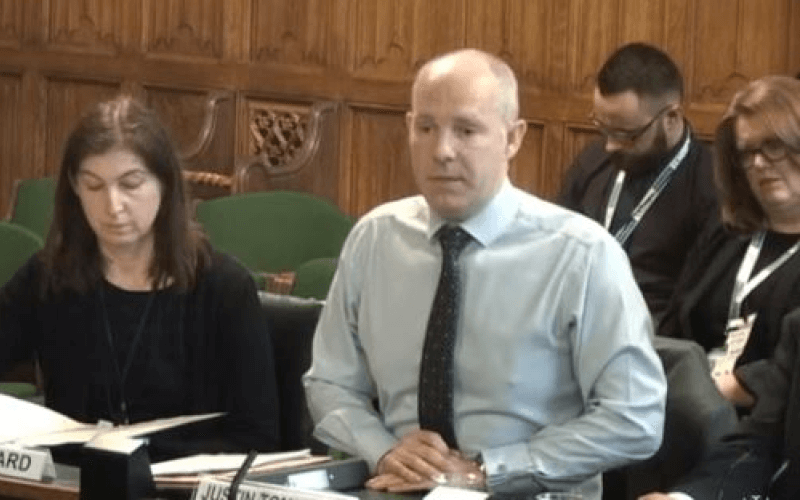 McArdle (pictured giving evidence) called on the Scottish government to demand a copy of the committee’s report, which is believed to have been sent to the UK government, but has not been published. The committee’s convenor, the SNP’s Sandra White, told McArdle: “A number of us around here have had cases that you are referring to. And she said that she and her colleagues could raise the issue with the UK government’s new work and pensions secretary, Damian Green, when he gives evidence to the committee next month as the UK government prepares to pass significant social security powers to the Scottish government and parliament. 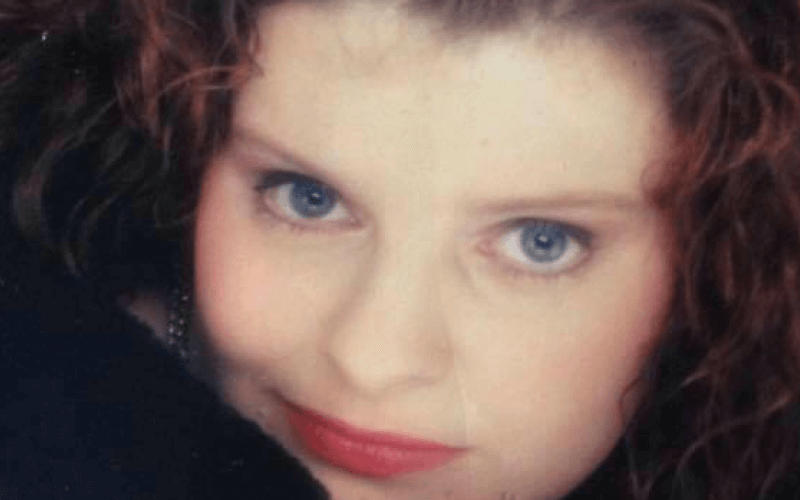 McArdle also told the committee that Black Triangle had submitted information to Police Scotland on the deaths of three former ESA claimants – David Barr, Paul Donnachie and a woman known only as Ms DE – whose deaths were all linked to failings in the WCA system. Although McArdle did not name them, the public officials named in the dossier handed to Police Scotland are former work and pensions secretary Iain Duncan Smith and former employment minister Chris Grayling. 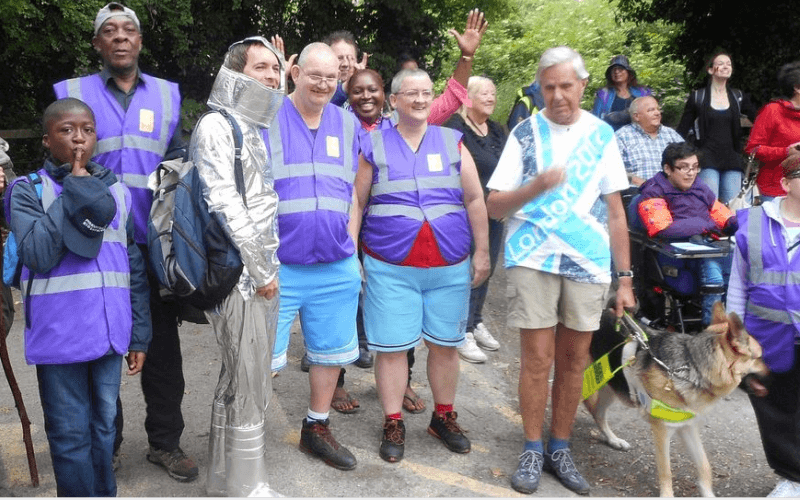 And he said that these deaths, and others, showed that public agencies in Scotland needed to “put human rights at the very heart of their decision-making”. 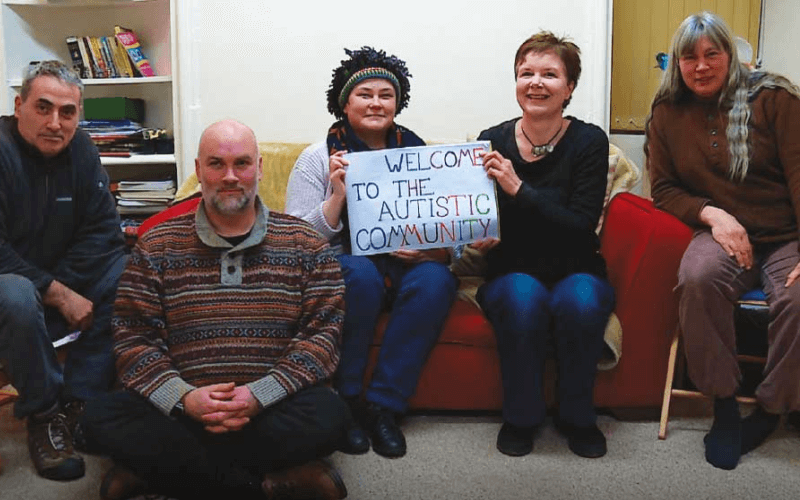 McArdle also told the committee that many local medical committees – the organisations that represent GPs and their practices to local NHS bodies – were “simply refusing to provide disabled people with the letters that they need to support their applications” for ESA. He also brandished a copy of Cash Not Care, the new book by disabled researcher Mo Stewart, which exposes how successive governments have planned the “demolition of the welfare state”. He said he would hand it to White after the meeting, and called for every one of her committee colleagues to be given a copy. 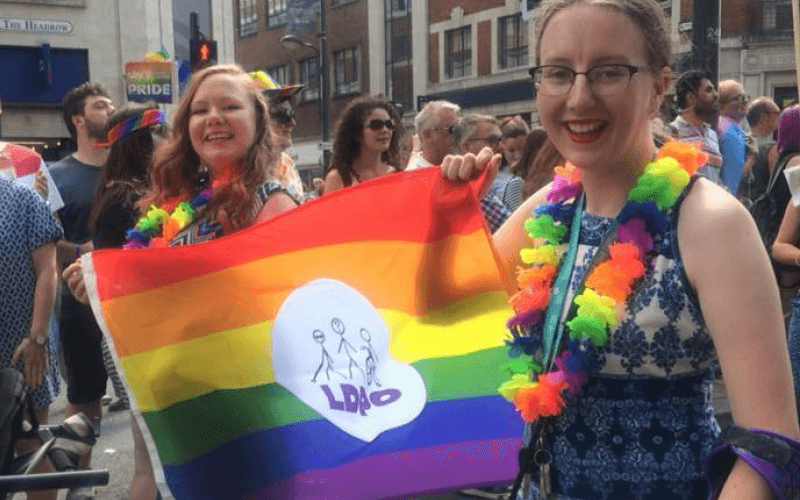 McArdle also called for “a complete end on” to imposing sanctions on benefit claimants, which he said were “a violation of the fundamental human rights of individuals”. The SNP’s George Adam told fellow members of the committee that the PIP system was “more expensive” than disability living allowance, the benefit it is replacing for working-age claimants, while the companies carrying out PIP assessments on behalf of the Department for Work and Pensions – Atos and Capita – were “effectively making profit out of the misery of disabled people”. He said there was a need to bring “dignity and respect” to the disability benefits system.